SERVPRO of Northern Lorain County has been serving the Avon community for over 20 years. We are dedicated to helping customers restore their homes and businesses to preloss condition as fast as possible. We are faster to any size disaster because we know the dangers of letting water damage sit. If you're staring at puddles you have no time to wait! 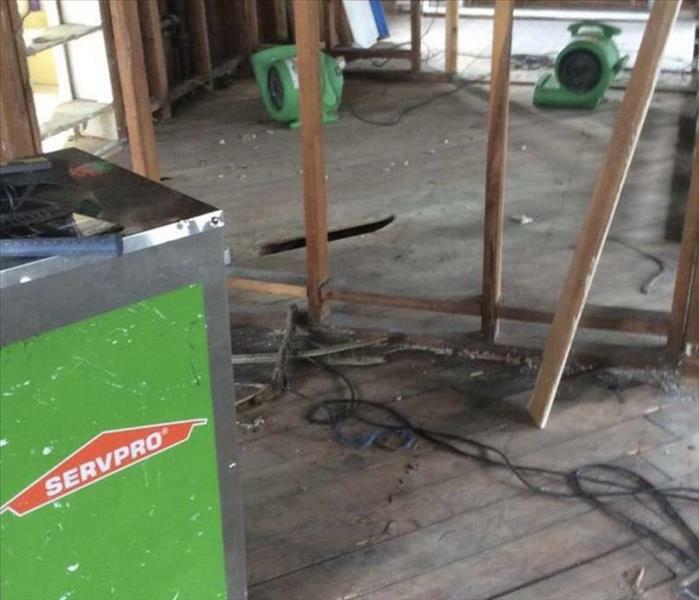 Call SERVPRO of Northern Lorain County as soon as disaster strikes and we will make sure it looks "Like it never even happened." Our certified technicians are available to help you restore and repair your home 24 hours 7 days a week. SERVPRO of Northern Lorain County is locally owned and operated—so we’re a part of this community too. We are also part of a national network of over 1,700 Franchises, which enables us to respond quicker with more resources. For major storms and disasters, we can call upon special Disaster Recovery Teams strategically located throughout the country.